Dr. Lisa Lin, Ph.D., L.Ac., is a California and National (NCCAOM) Licensed Acupuncturist that has her Ph.D. in Oriental Medicine. 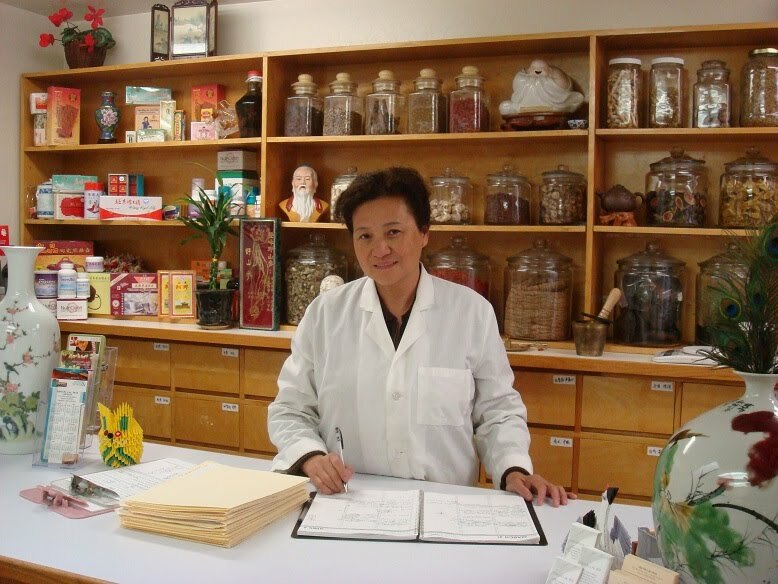 She has Over 30 years of practice in both China and United States; and she is the 3rd generation TCM doctor in her family. With 7 relatives practice Acupuncture in Northern California and 3 M.D. in her family; she is able to combine her experience in both eastern and western medicine to maximize your overall medical care.